I look the same at 14 weeks! I just started showing last week. 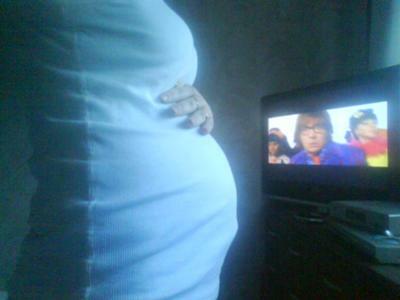 Great belly and pic, even Austin Powers is amazed!